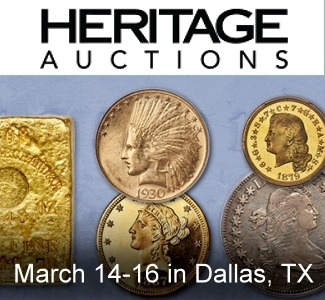 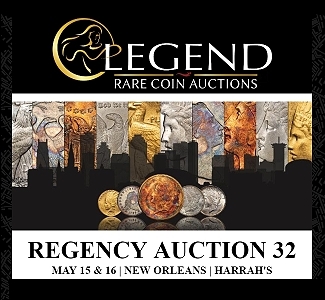 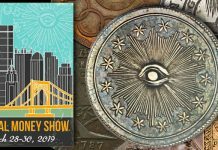 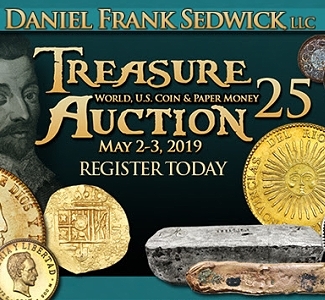 The finest-known 1885 Trade dollar – among the rarest and most enigmatic issues in all of American coinage – sold for $3,960,000 through Heritage Auctions Thursday evening, January 10, following a winning bid cast by collector Dell Loy Hansen of Logan, Utah. 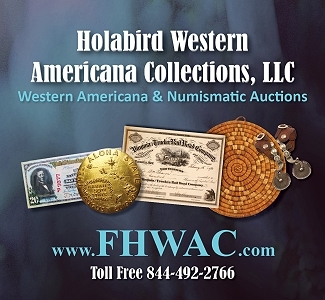 “The sale is fortuitous in that it comes at a time when 19th-century Trade dollars were meant to improve commerce with China – a national goal we are still working on nearly 150 years later,” said Greg Rohan, President of Heritage Auctions. 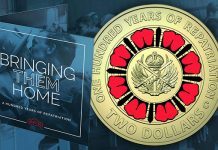 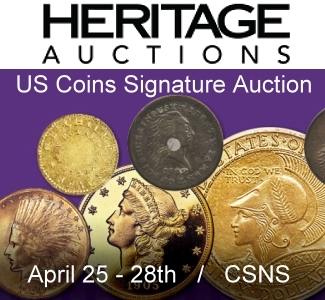 Graded PR66 by Numismatic Guaranty Corporation (NGC), THE example offered by Heritage carries an impressive pedigree, which includes highly respected collectors William Cutler Atwater, Louis Eliasberg… and now Dell Loy Hansen. 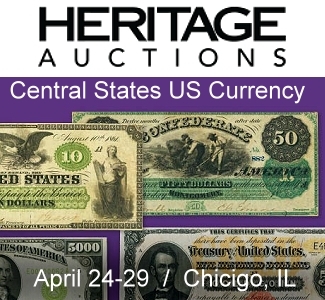 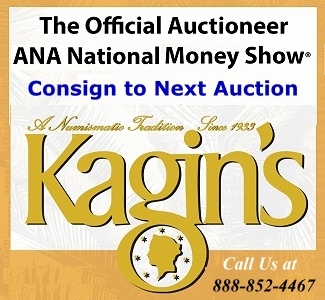 So rare is an 1885 Trade dollar that none of the great institutional collections at the Smithsonian, the American Numismatic Society (ANS), or the American Numismatic Association (ANA) owns one of the five specimens. 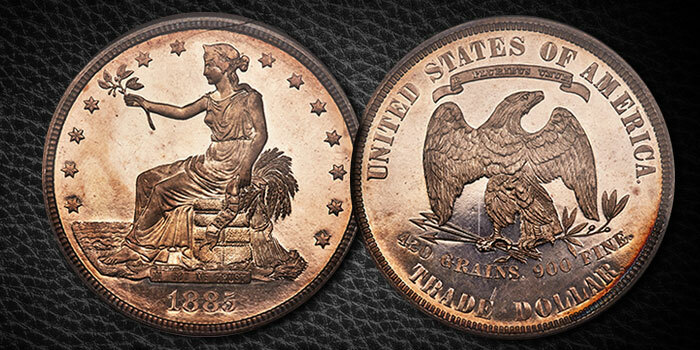 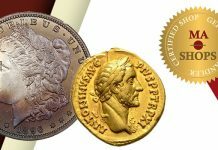 Information on the origin of the five pieces remains one of the greatest unsolved mysteries in numismatic history. 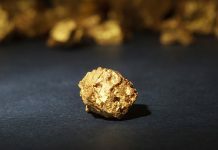 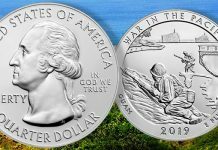 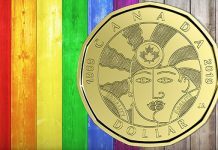 Indications are that the coins were struck at the Philadelphia Mint, and the lack of documentation indicates they may have been struck clandestinely.